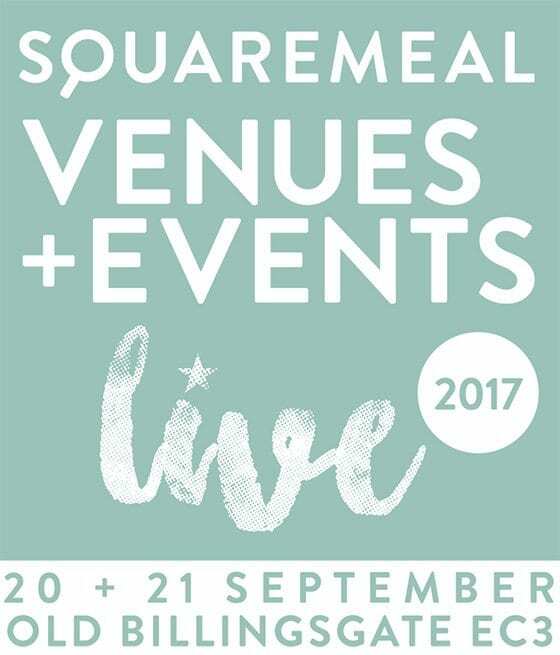 WVC will be exhibiting at Square Meal Venues and Events Live for the very first time this year. Taking place at Old Billingsgate, London, on 20 and 21 September, we will be located at stand number G32 and representatives from our member venues will be ready and waiting to help you save time while finding the very best Westminster venue for your next event. 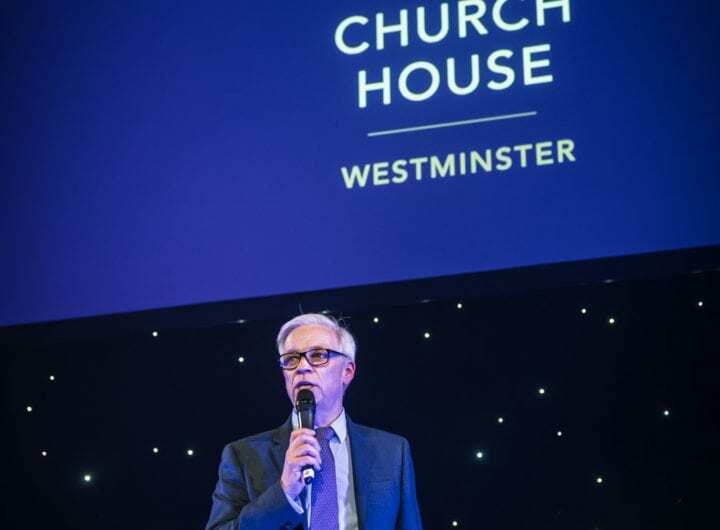 Visitors to our stand will also get their hands on the hottest ticket in town – an invite to our spooktacular Hallo-Westminster showcase on October 24 at One Great George Street. Entry to the event is free and you can register to attend here. We look forward to seeing you there!